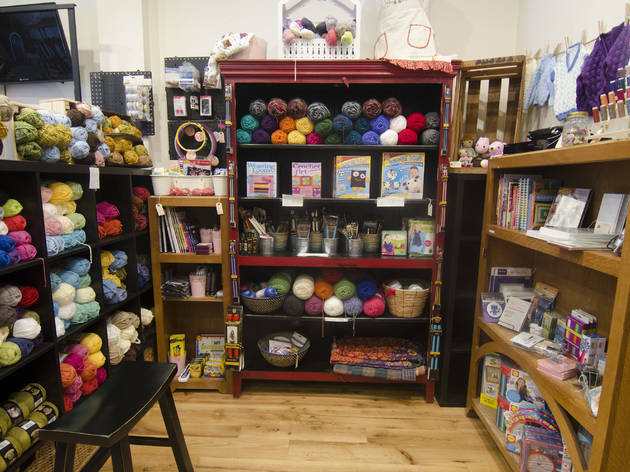 Here’s a new craft shop/café/garden that will take your knitting game from blah to ohhh! Don’t know the first thing about cross-stitch or needlepoint? Sign up online to weave ($35–$55), crochet ($25–$45) and embroider ($30–$50), with help from the pros. The cozy space (opened in June) also offers outdoor jazz nights at which complimentary lemonade is served, but if you’re strictly interested in the (k)nitty-gritty, stock up on supplies and shop from a selection of eco-friendly thread and yarn. 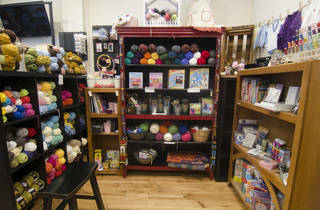 Oh, and the owner welcomes you to pop in and knit anytime and the staff is happy to give you tips, too.